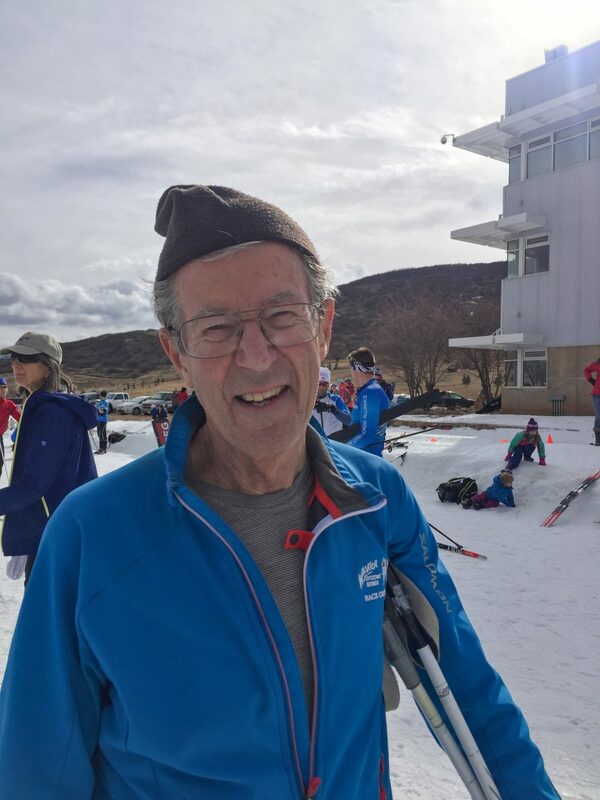 Longtime Black Diamond Wasatch Citizens series race organizer Dave Hanscom celebrated participating in his 100th race of the series on Saturday. 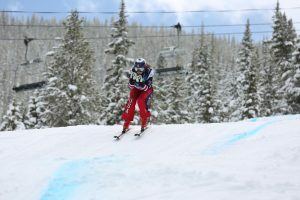 Hanscom, who was inducted into the Intermountain Ski Hall of Fame in 2015, said though he started racing in the late 1970s and early 1980s, it wasn’t until 25 years ago that he seriously got involved with the race. He said in the early days, he had perhaps 60 or 70 people, which was much more manageable than the 200 that showed up for Saturday’s race. Now, his age group only has to race one lap, which allows him to jump into the race and finish in time to do his job. Hanscom said he has skied since he was 3-years-old, meaning this is his 74th year in the sport, and if it hadn’t been such a great community, he would have quit years ago. When asked if he had developed any rivalries, Hanscom was ready with an answer. “Yeah, and I lose to them every race,” he said. In particular, Noel Olsen. Charlie Sturgis, who has worked with Hanscom for more than two decades, described Hanscom as “the granddaddy of skiing for us,” not only because of Hanscom’s contribution to cross-country skiing, but also because of “Wasatch Tours,” the backcountry skiing books Hanscom co-authored in the 1970s. “I literally did all my original backcountry skiing with those books,” Sturgis said. Sturgis said Hanscom has sustained the Citizens Series race by constantly reading the fine print and by keeping sponsors interested. Charlie Coltrain, another longtime volunteer at the Black Diamond Wasatch Citizens Series, concurred with Sturgis’ assessment of Hanscom’s strengths, saying he has found ways to provide his fellow race workers with the tools they need to run a well-organized race, including proper clothing. 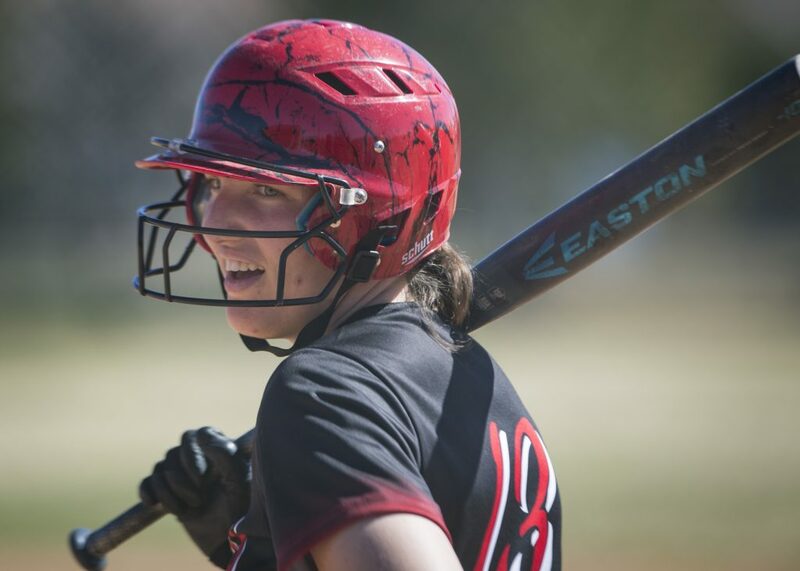 Editor’s note: This article has been updated to reflect the accurate number of years Hanscom has been skiing and participating in cross-country races.